This is a personalised Bell Towels which you can get your custom text below the main logo or just buy the towel with the main logo. 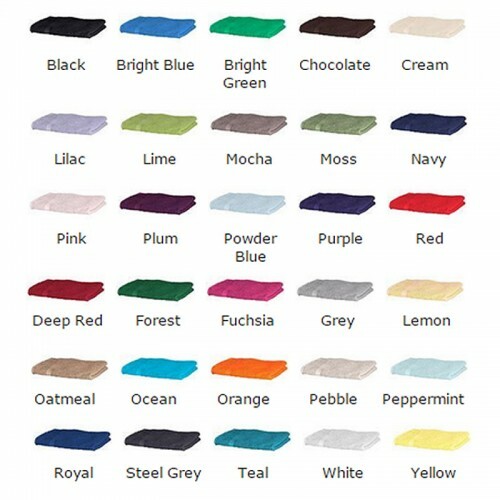 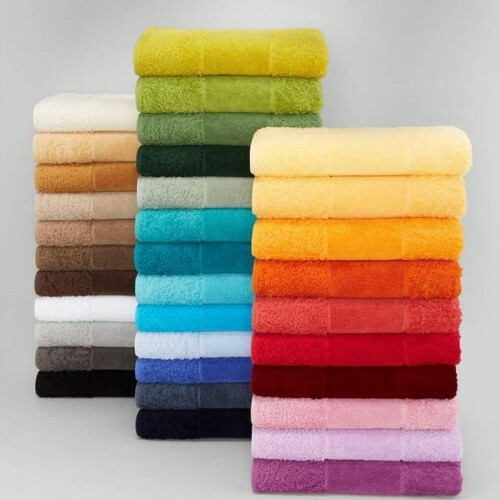 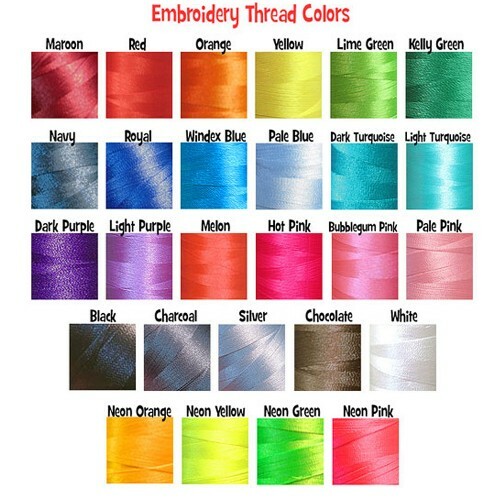 This Custom Embroidered category of towels which are made from the soft organic 100% Cotton Terry - These soft and luxury towels have a logo embroidery on the front side and they come in a range of colours to choose from in a range of sizes from which include 30 x 30cm, 50 x 90 cm, 70 x 140 cm. 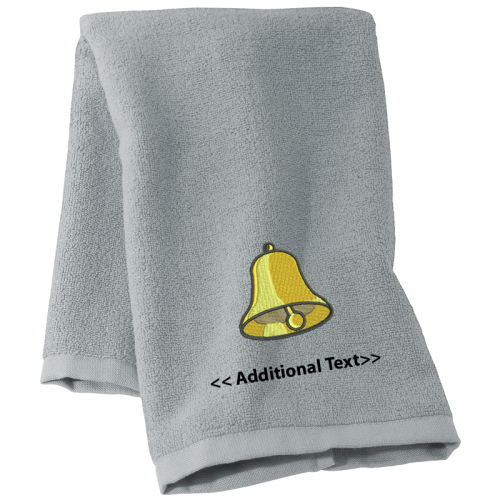 This towel will make a great gift item and with your additional custom text below the logo will make it a great gift personalised item.